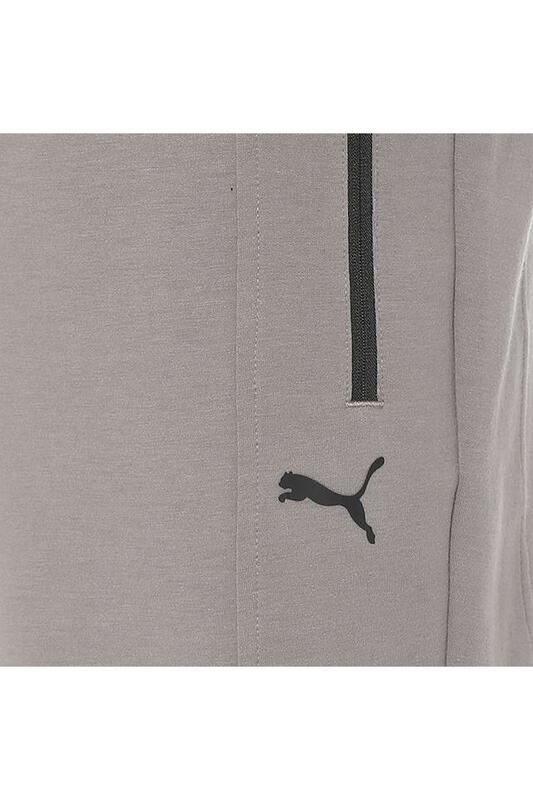 Make a smart addition to your sportswear collection with this pair of track pants from the house of Puma. 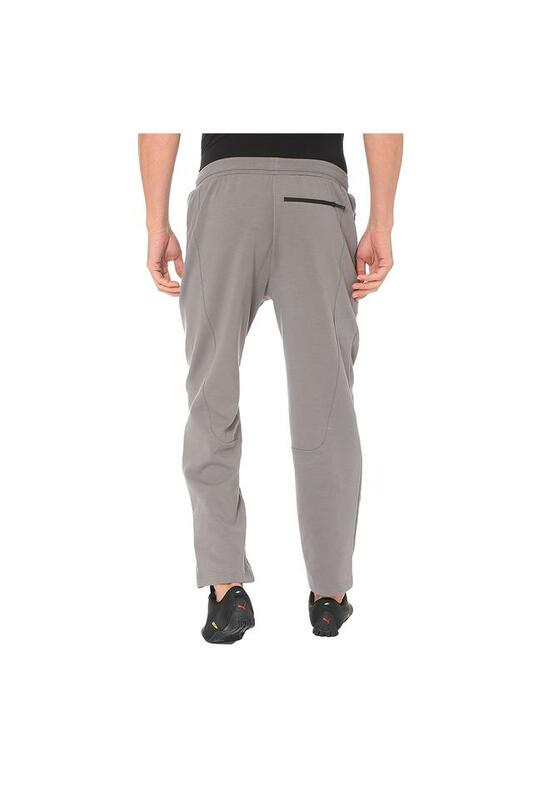 It comes with a solid pattern that makes it look stylish, while the drawstring closure provides a snug fit. Above all, tailored with care using good quality fabric, fabric promises to keep you at ease. 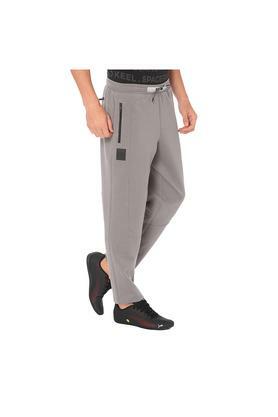 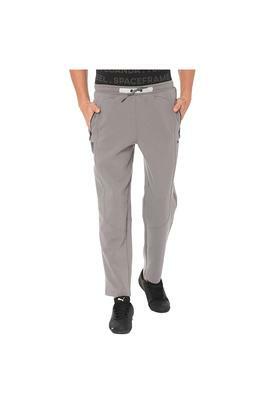 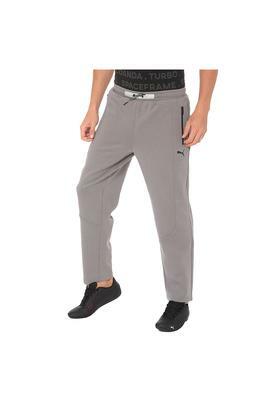 Lend your smart casual collection the addition of this pair of track pants. To look your best, team it with a printed t-shirt and sneakers.